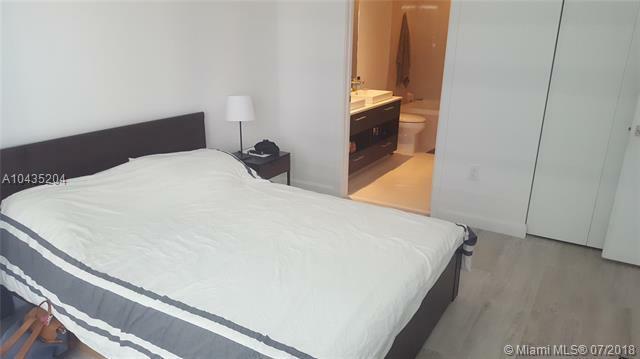 Contemporary 1 BED/1Bath in the heart of Brickell. 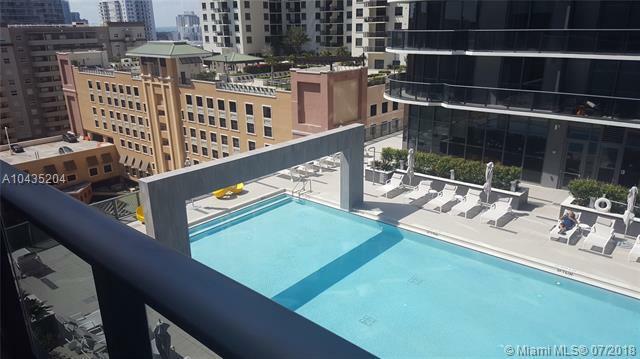 Excellent amenities in the building including: Rooftop Skydeck with Pool for Residents Only, Landscaped Eighth floor sun deck with two pools and an additional lap pool. Designer Theater room available for private film screenings, Two club house Entertainment Rooms available for private events, Kids Club programmed for children's activities and playroom. 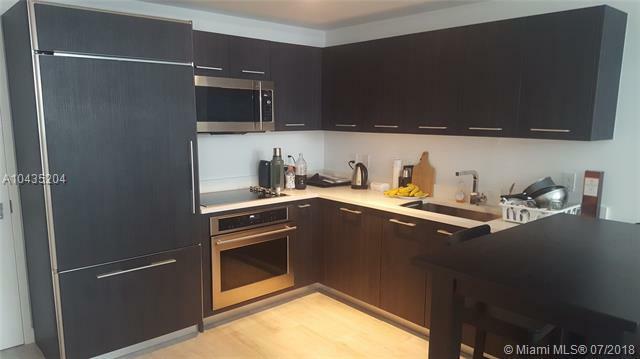 24/7 Concierge service includes multilingual staff, security, and mail receiving desk, 24-hour valet parking available, High-speed Internet access in all amenity areas, Equinox Gym and Modern Business Center with complimentary coffee and tea bar.